by Bill Dwight on Monday, November 25, 2013 at 6:10 PM | LEAVE A COMMENT! Money probably ranks right near the top when it comes to gifts that are well received by kids. No brainer, right? So, what does a kid love better than a wad of money stuffed in a birthday or holiday card you ask? Three wads of money stuffed in a card, of course! That’s what a TripleGift is. But, wait. It it’s not as crass as it sounds. In fact, it isn’t crass at all. A TripleGift is the thoughtful way to give a monetary gift. That’s because the other two wads of money aren’t for spending. They’re for saving and charitable giving. Each TripleGift greeting card comes with three labeled pouches for spend, save, and share funds. It’s a great way to send a thoughtful, balanced money message to a child on a special occasion: money is about much more than just spending. So what could be even better than a TripleGift card? A TripleGift card plus FamZoo, of course. Turn that positive TripleGift money message into an ongoing personal finance education. Tuck a FamZoo gift subscription inside your TripleGift card so the recipient can immediately deposit their new funds into spend, save, and share virtual family bank accounts. 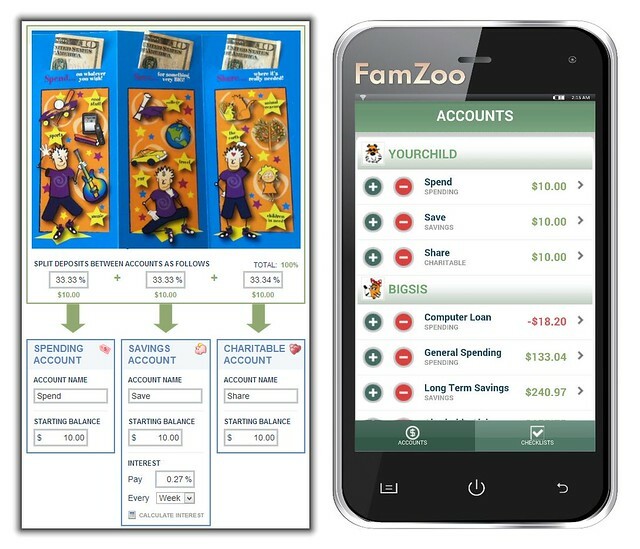 Better yet, if you can plan it with the child’s parents, give them the FamZoo gift subscription in advance so they can register their virtual family bank, order spend/save/share FamZoo cards, preload some initial funds onto each, and stuff the FamZoo cards into the TripleGift pouches for the recipient ahead of time. Interested? To learn more, check out my guest post over on the TripleGift blog. 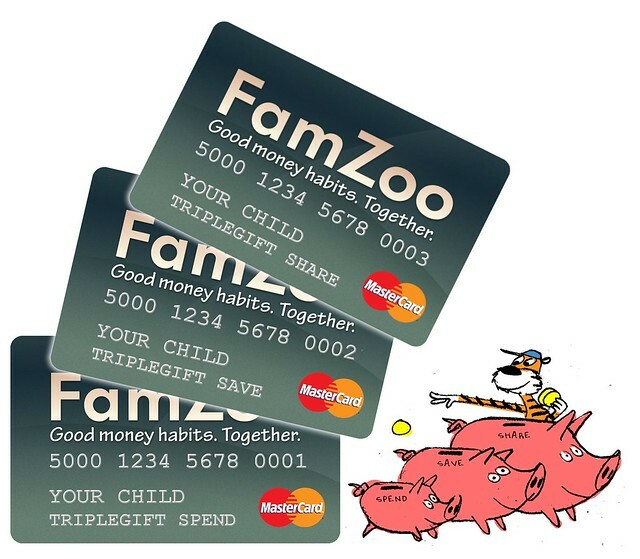 You can order a TripleGift card here and a FamZoo gift subscription here.